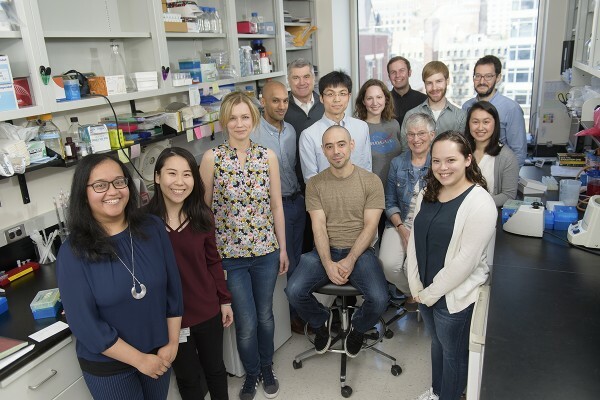 The Thompson laboratory has proposed that the basis of metazoan cell survival is determined by the inability of cells to take up nutrients in a cell-autonomous fashion. This hypothesis was formulated to explain how multicellularity might have arisen during evolution. We believe the lack of a cell-intrinsic mechanism to regulate nutrient uptake provides the first and most fundamental barrier to cell transformation. 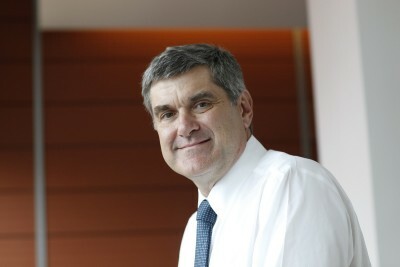 Memorial Sloan Kettering President Craig Thompson studies molecular signaling pathways that regulate nutrient uptake and the role these pathways play in the regulation of cell growth and survival.